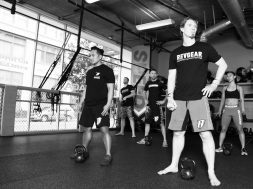 Aaron Guyett Programming for Combat Athletes from REVGEAREUROPE on Vimeo. The way you go about programming for a combat athlete is going to depend on the type of combat that athlete is going to endure or compete in. Am I programming for a military combat athlete, or a Jiu Jitsu athlete? The way a strength and conditioning coach designs their strength and conditioning is going to differ drastically, depending on the final result desired, as well as where the athlete is in relation to those final results desire. In understanding the context of the programming training we will take a look at the 40,000 foot view of programming for combat athletes, and uphold a few specific principles to ensure we are generating the right adaptations from a strength and conditioning perspective. 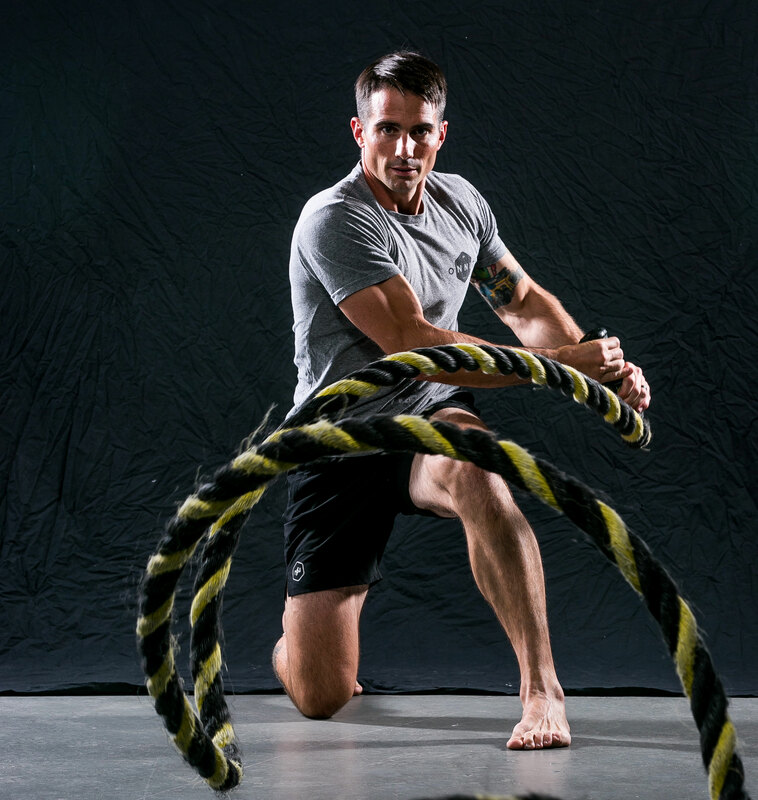 I know that I am the Master Coach of Battle Ropes Education, and you were expecting to read the top 12 Battle Ropes Exercises to create a monster combat athlete. While that is what I love (and I will for sure show that in the near future), it is much more important to take a step back and see the greater implications of what we are doing for our athletes physiology and psychology, especially in the field of combat sports and reality. Let’s look at the essential principles of programming for a combat athlete. The name of the game is dosing training to elicit an adaptation physiologically and psychologically, and the first principle we will look at is physiological output. 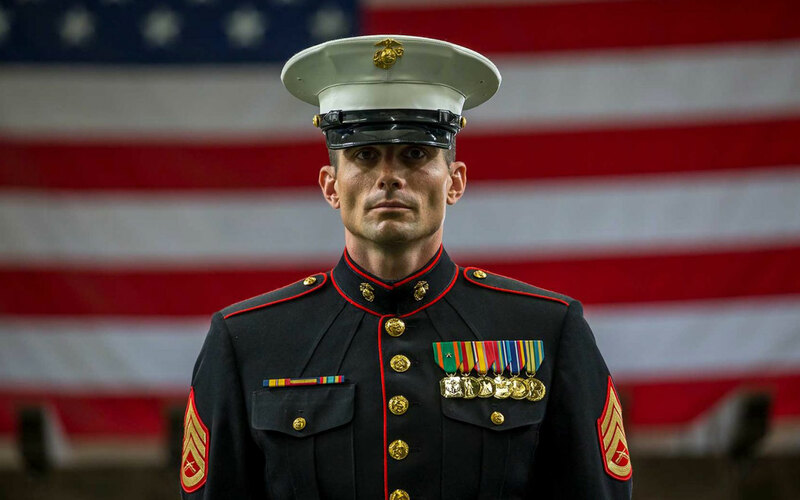 There are so many outputs in combat, whether that is for the deployed warrior, or the warrior that is banging it out in a cage. With that understood, we want to create each warrior with the final result in mind. Does your combat athlete need more speed, endurance, or power? It is way to easy to say yes to all of these, and then try to dose in a little bit of everything, and because we are dealing with the human adaptation principles, we won’t get very far. There is too much stress, when we stress everything, and the athlete just adapts generally to the many variables of progressive overloaded stress on their system. That isn’t even taking into consideration their mental state, emotional load, and other intangible stressors that every fighter is going to encounter. My suggestion is to focus on a few that are compatible or complimentary for each other, and when the adaptation is where you need it, move toward the next one or two focuses. For instance, we know that every combat athlete is going to need massive work capacity, so before their fight camp or deployment they should be building their aerobic capacity and aerobic output to the highest of levels. This will ensure that they have enough mitochondria and work allowances when they get into their fight camp or deployment. While you are building their aerobic capacity, you can also work on basic strength endurance and mobility, ensuring they are ready for the loads, and ranges of motion that will be very demanding during their fight camp and combat preparation. I cannot give you a perfect scenario as each individual will be different and the final result desired will change per fight, deployment, or scenario that they are working toward. I have the great pleasure of working with an elite cadre of instructors on an 8-day challenge for men called The Process. “The Process is for the man who’s achieved his own version of excellence but wants to know how far he can really push his limits.” Needless to say this is a version of the ultimate combat athlete. I have built a progression to take a well-trained person (similar to a combat athlete), and give him the necessary components of physical prowess to be anti-fragile or less likely to break during the 8 day challenge. I do not make the person good at everything, nor do I demand adaptation in all the areas this man will need. 2 weeks to focus on slow eccentric strength, work capacity, and highly variable movement patterns. 2 weeks to focus on slow isometric strength, work capacity, and highly variable movement patterns. 2 weeks to focus on fast strength, work capacity and highly variable body weight movement patterns. In six weeks there is no way that I can make someone perfect, but if one focuses on a few things at a time, I can get someone far more likely to succeed than either the person that only focuses on one goal (i.e. body building or just running) or too many goals (i.e. max strength, power, velocity, coordination, strength endurance, aerobic endurance, speed, agility, timing, and the list can go on). We all know someone that trains everything all the time, and we all know someone that only trains one way all the time. 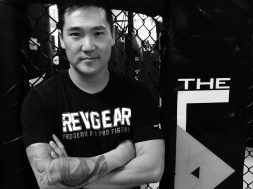 Every once in a while they are the anomaly that is able to crush in combat sports or combat (usually because they have been training in their fighting art for a long time, and they can get away with some physiological miscalculations), but most of the time they are the ones that get crushed. I can’t tell you how many fighters and military that have walked down the path of bad programming and suffered. Don’t be that person. Train with a plan, and learn more, while getting wise counsel from those coaches that have a record of wins with healthy athletes. This goes along way for any combat athlete, and helps build a rock solid psychology. When the mind wins, the body follows. If you have ever won, you know that sense of elation that comes with it, and it is never better than when the training was a struggle and so was the fight. You may have also been struggling so hard that you gave up. Gave up in a fight, or fight camp, or training program. There is nothing worse than losing in your mind, and then calling it quits, only to regret it seconds, minutes or sometimes days later (especially when you realize you still had gas in the tank). How far can the mind help or hurt us? I always think of Jure Robic, when I think of the power of the mind. He was a World renowned cyclist that took the Race Across America by storm, winning it twice in his life. This is a all out effort to cycle from San Diego to Maine in the shortest time possible. Cyclists will ride for incredible hours, eat while cycling, forego sleep, and put the human body to one of the ultimate endurance tests. Jure Robic would ride so hard for so long that he would hallucinate. If anyone can talk about psychological and physiological ability, it is Jure Robic. Now, I am not saying to go harder and give more, but I am saying to check your attitude and mental states. Don’t let your emotions and negative-imaginative-tendencies stop you in your pursuit of something incredible. Use early wins often and positive neuroplasticity training as a large part of your programming strategy. Learn how to tune your inner-dialogue to a positive channel, even when the world, opponents, coach, or program is telling a negative narrative. It is easy for the human to come up with a story of why they can’t or won’t do something. It is a challenge, and so we need strategies, to come up with reasons why we will do something despite everything in life that is screaming otherwise. I will save the tactics I use and give to my coaches for another day, but I think we have the basic principles necessary for programming with a combat athlete. Consider these principles of programming for a combat athlete as the foundation of what we discuss in future articles.